Matthew Ohashi was born in Queens, NY to parents of Asian/Latino decent. From an early age, he was exposed to a wide variety of music ranging from jazz, classical, to classic and grunge styles of rock music. At the age of 7, he began training in classical piano, the root of his musical understanding. Matthew took a deep interest in music from a very early age, spending much time gathering and cataloging music after his first exposure to computers. 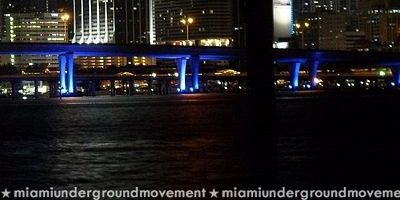 At the age of 9, he moved to Miami, FL which was a large factor in his musical upbringing. 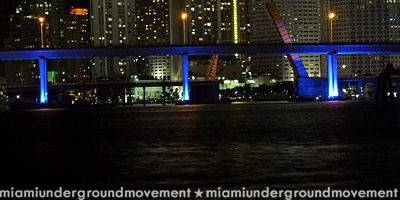 From his pre-teen years, Ohashi would frequent house parties in which he was exposed to a variety of Latin styles of music in addition to Miami Booty Bass, breaks and retro styles. Soon after Ohashi was exposed to Trance music and his journey into music has progressed ever since. 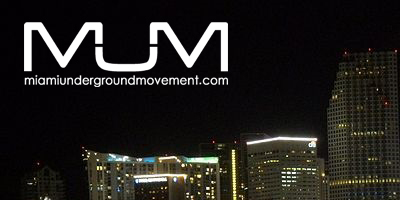 With over 14 years of experience with EDM, influences from music both old and new can be heard in his music. His style can best be described as a fusion of both house and techno, with a retro and open format approach. He does not play into any conventions, and strives to make his sets unique by maintaining an underground sound while playing for wider audiences. He has played with several world class artists such as; Jamie Jones, Damian Lazarus, Seth Troxler, Pete Tong, The Junkies, Dela, Andrew Grant, Francesca Lombardo, Voytek Korab, Jonny Cruz, Jesse Perez, Yousef, Inxec, Tato, and many more. 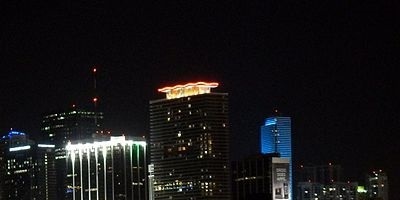 Additionally, Ohashi is the head honcho of Miami event production group Minimax Events. Hosting the highly acclaimed Kontrol Thursday at Mansion plus additional bookings in the top underground venues in Miami.